Want this workout plus many many more hours of various programs and videos? Join the Lauren's Playground here. Workouts on the go. You can do these in your hotel room, beach, bedroom, living room, park and office. If you have a hand towel even better. 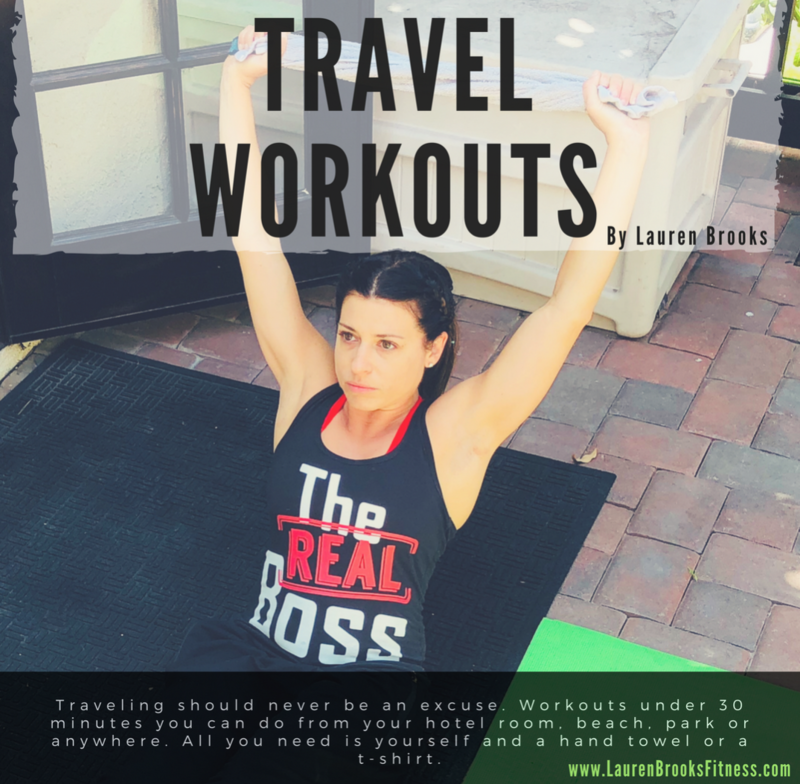 We will add more Travel Workouts to this section. Enjoy!